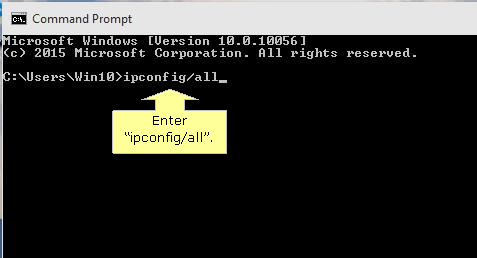 Checking the IP address of the computer allows you to verify if the computer is getting a valid IP address from the router. 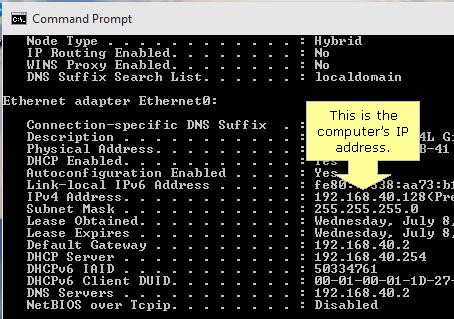 You have to check the TCP/IP properties of the Ethernet Adapter installed on the computer. 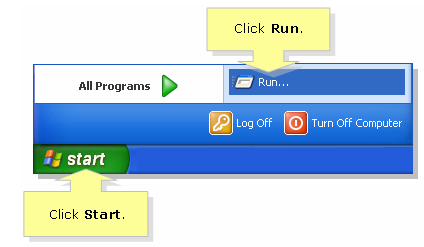 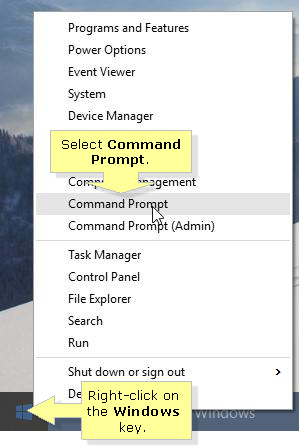 Click Start then click Run.